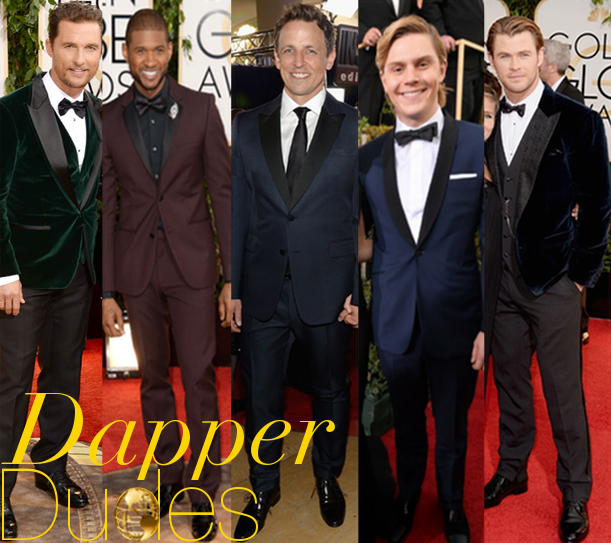 Aside from the women, there were several fearless gentlemen on last night’s red carpet who decided to ditch their basic black tux for something a little more unconventional. Whether to stand out, appear younger, or possibly bring them luck, they all deserve an hommenable mention for taking a risk that didn’t go unnoticed. Having paid off, it’s great to see more and more actors stepping outside their comfort not just on screen, but off it as well. 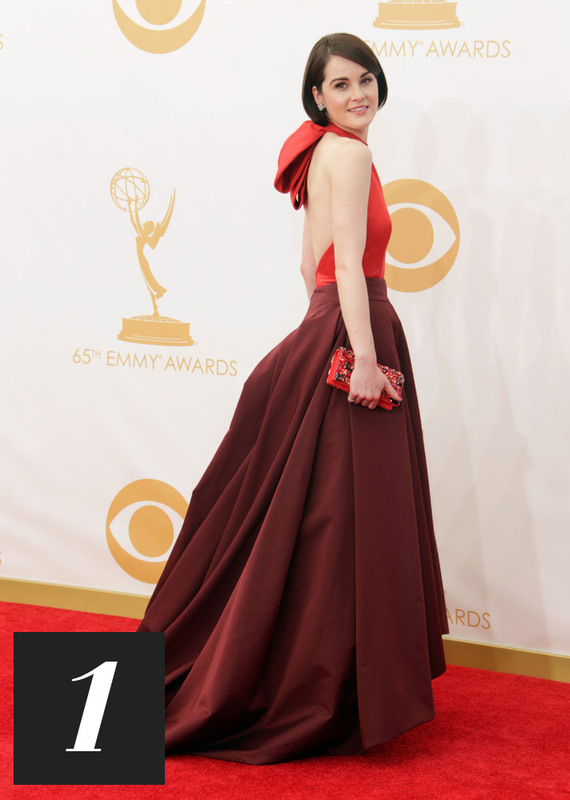 Last night’s red carpet at the Emmy Awards was filled with a slew of sleek looking leading ladies. Many of whom decided to keep to simple, rather than over due it. Some even went for a toned down look when it came to their hair & make-up. Surprisingly, you might have thought all of this understatedness would have made for a pretty boring carpet. However, less is more has always been a motto of mine, and these 10 actresses deserved a nod for perfecting one of my favorite rules in fashion. Cool colors also dominated the evening, with blue seeming to be most popular choice. Other trends included fall favorites like black & White, lady-like lace and graphic prints.